SORRY NOW SOLD. MORE REQUIRED. 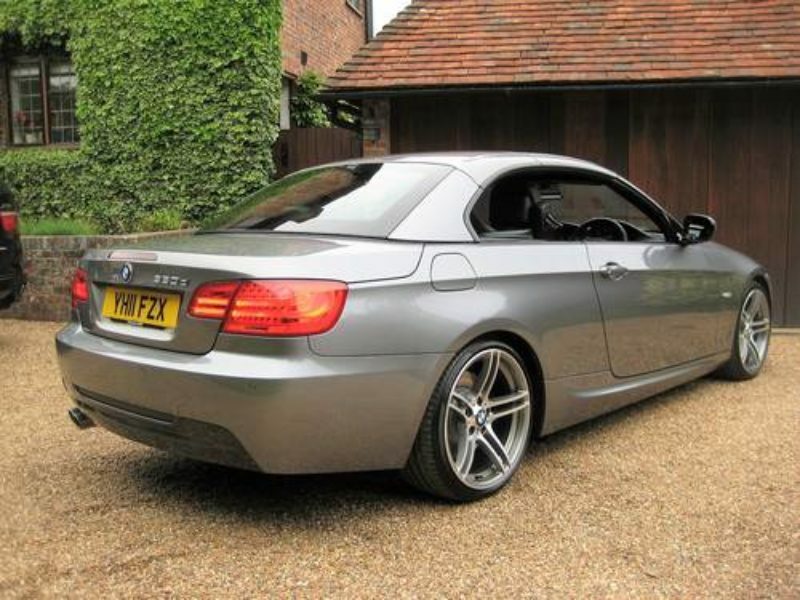 ONLY 44,000 MILES FROM NEW & 2 P/OWNERS. 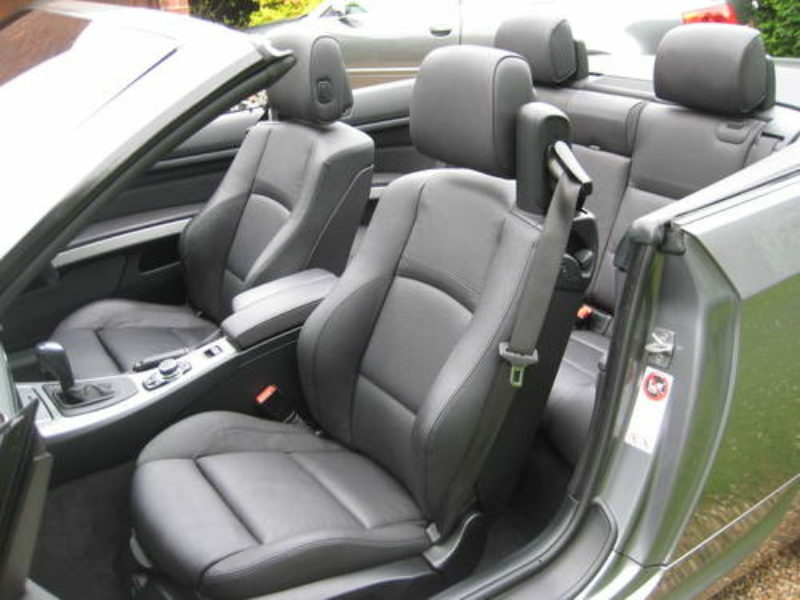 Finished in Space Grey Metallic with full black Dakota leather & fine brushed aluminium interior trim. 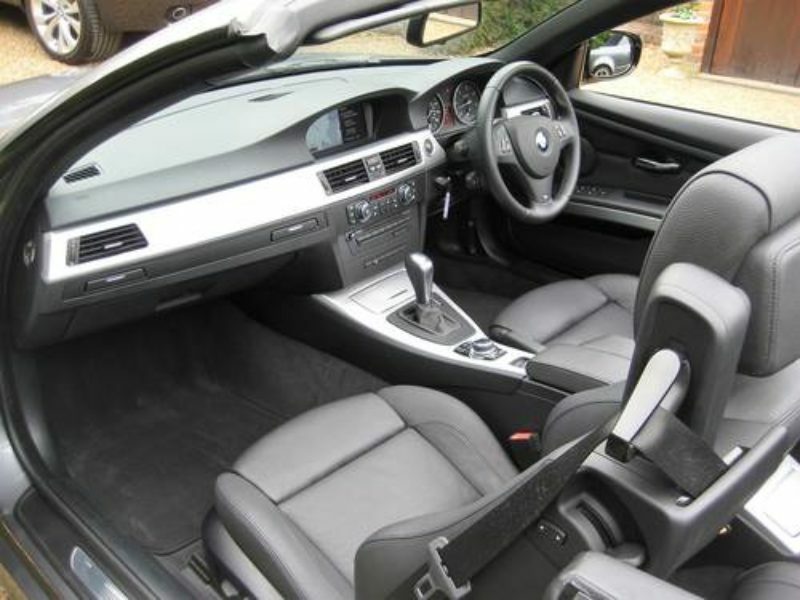 Optional specification includes professional navigation system,BMW assist, BMW online, Bluetooth telephone preparation with telematics, voice control, USB/audio interface,heated seats, front armrest with sliding function, electric folding mirrors, front & rear park distance control, automatic transmission, totally unmarked 19″ M double spoke alloys, fitted BMW carpet mats etc. 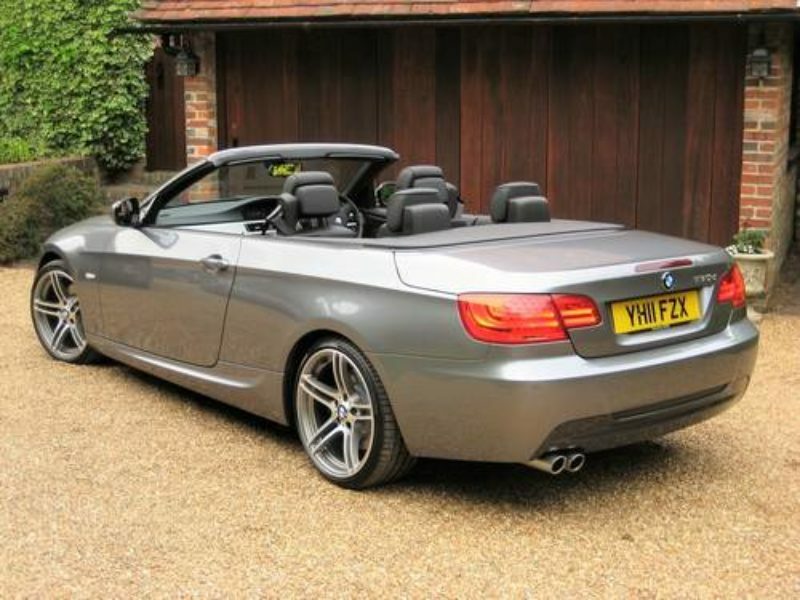 Cost new circa £50k with £7k of optional extras. 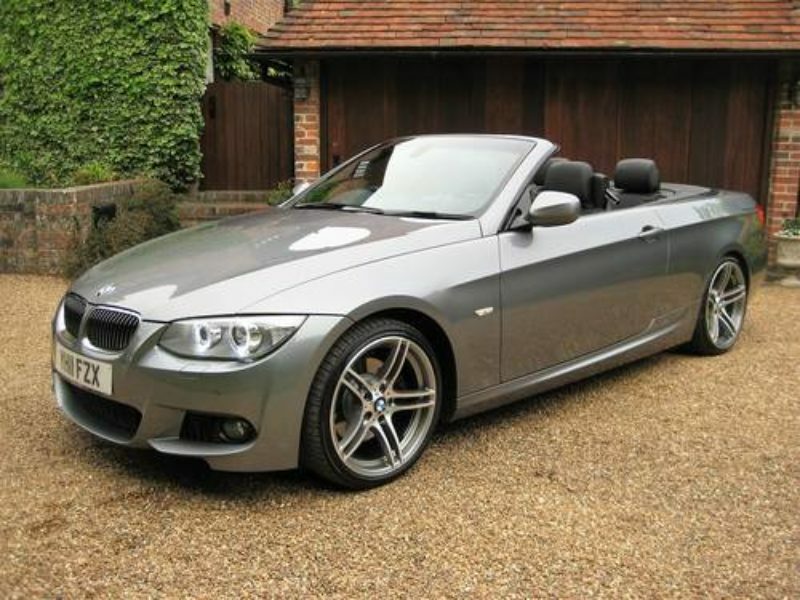 Supplied & serviced by Sytner BMW Sunningdale in Berkshire. Next service due in 8,000 miles. New 12 month MOT. Complete with owners book pack + both remote keys. 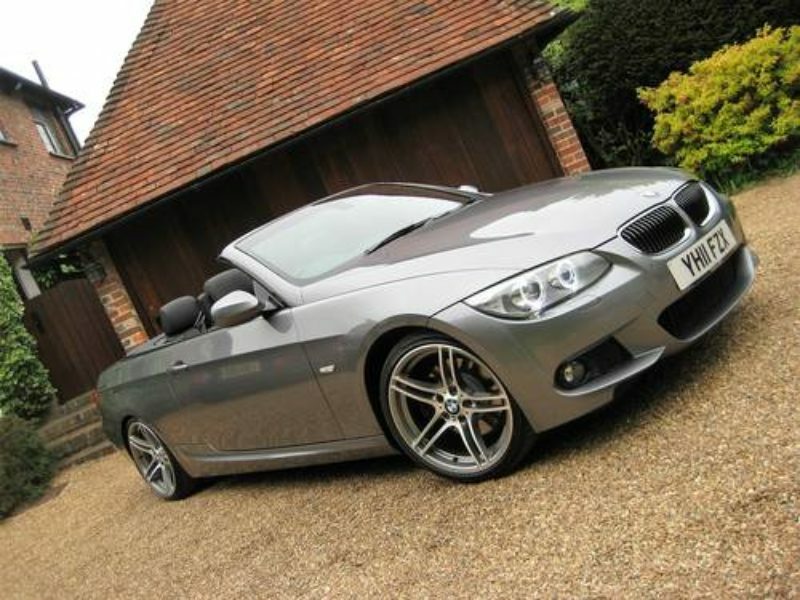 THIS IS AN ABSOLUTELY STUNNING LOOKING LOW MILEAGE EXAMPLE WITH A GREAT SPEC.